Banco de México is the central bank of Mexico. By constitutional mandate, the bank is autonomous in both its operations and management. 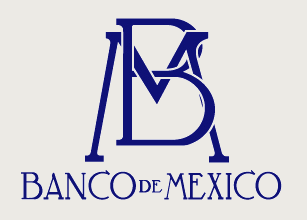 The main function of the Banco de México is to provide domestic currency to the Mexican economy. The main priority is to ensure the stability of the domestic currency’s purchasing power. Other functions of the bank are to promote both the sound development of the financial system and the optimal functioning of the payment systems.